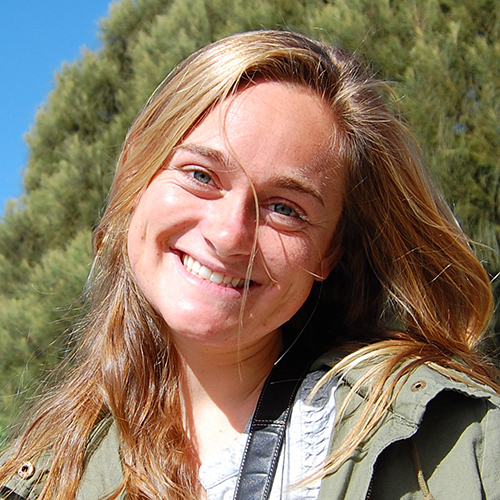 Madeline grew up sailing at Cedar Point YC in Westport, CT – coming from a large family of sailors and naval architects (as well as a few siblings a bit less enthusiastic about the water). She learned to race in Vanguard 15s in 1996 and has loved the competitive nature of the sport ever since. She recently graduated from the University of Virginia with a degree in Environmental Sciences. During her four years in Charlottesville, she raced with the school’s sailing team and had the opportunity to study abroad in Sydney, Australia where she enjoyed many more sailing opportunities. As a newly inducted member of the American work force, millions of opportunities were thrown her way; all of which she turned down to spend another summer sailing on Long Island Sound. She is excited to sail with Oakcliff and hopes to learn a lot.